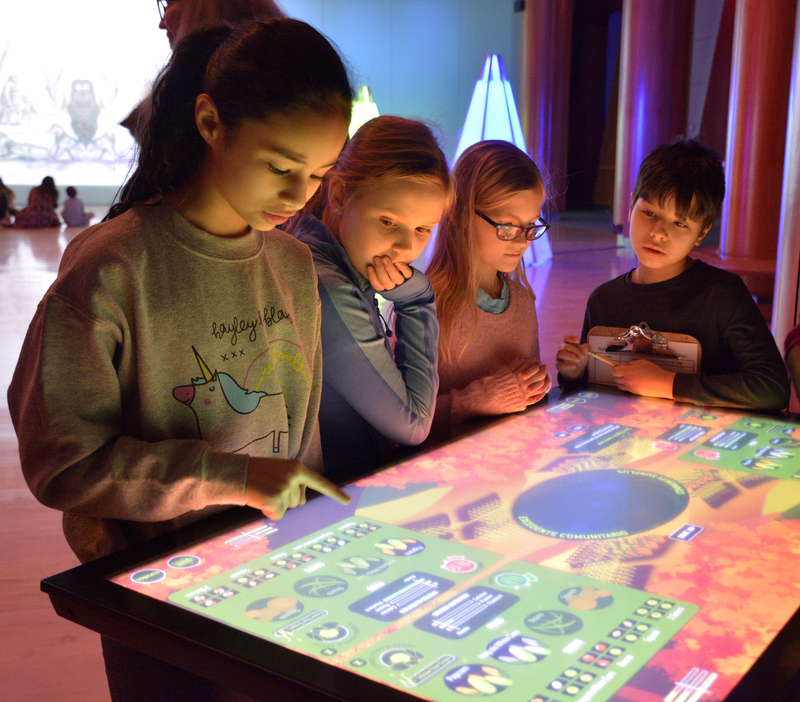 In conjunction with its annual Children’s Festival, the Smithsonian’s National Museum of the American Indian, George Gustav Heye Center in New York will soon unveil its newest educational initiative, the imagiNATIONS Activity Center. 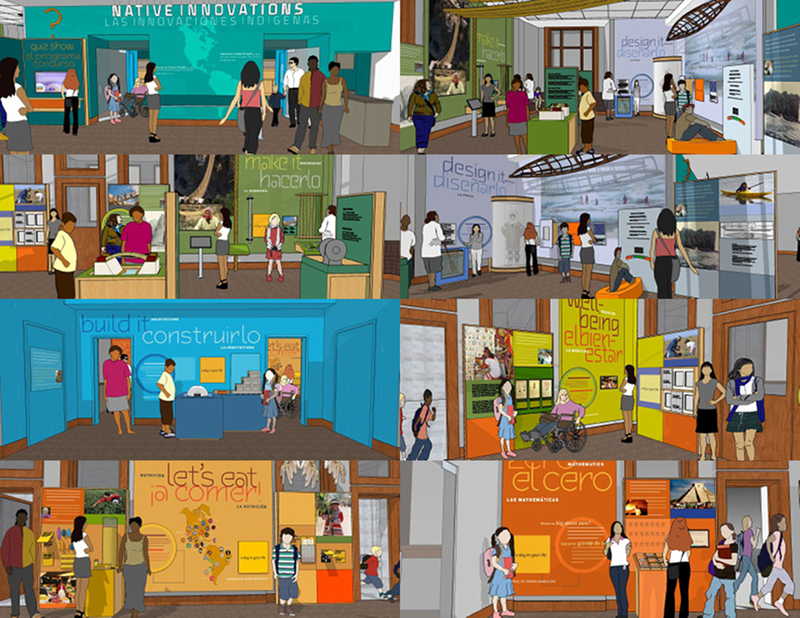 Renderings detail the various sections of the imagiNATIONS Activity Center, a modern learning facility focused on teaching Native American innovations throughout history that are still a part of today’s world. 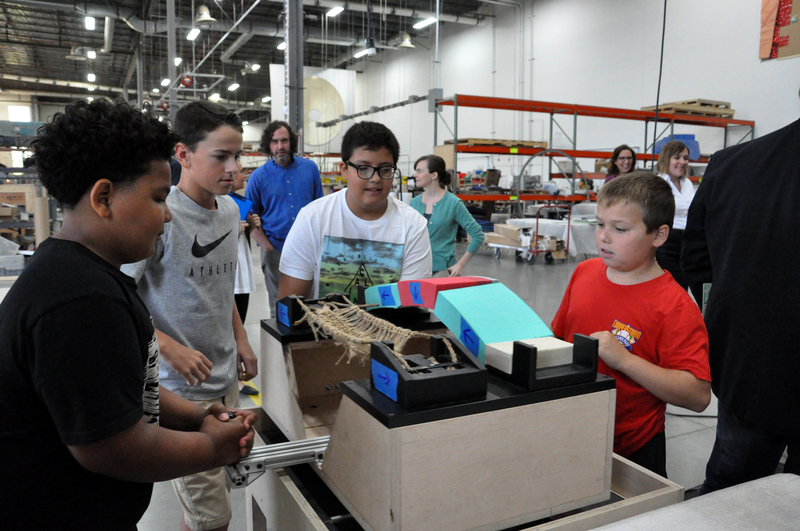 Children test prototypes of a “Make It, Shake It: Suspension (tension) vs. Arch (compression) Bridge Technology” activity at a workshop in Dublin, Ohio. 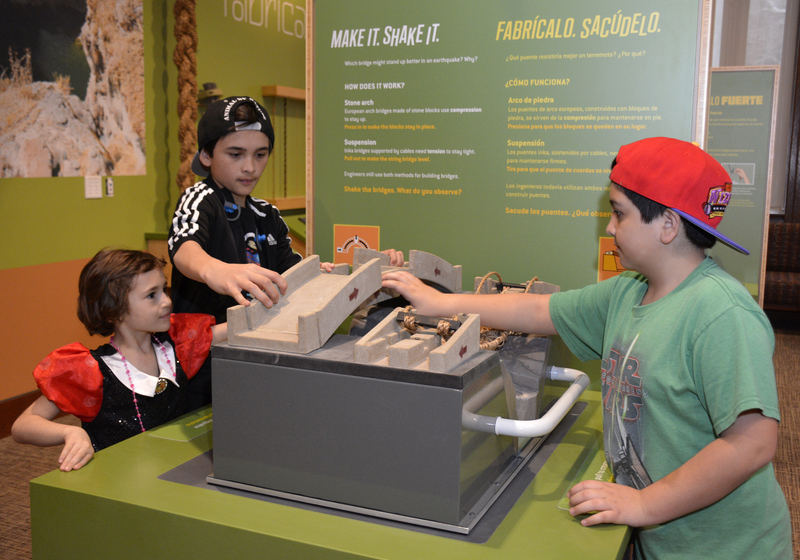 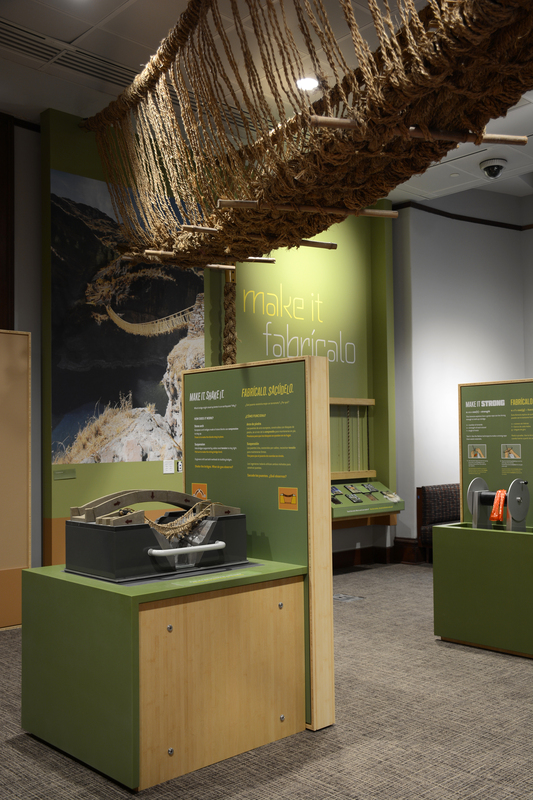 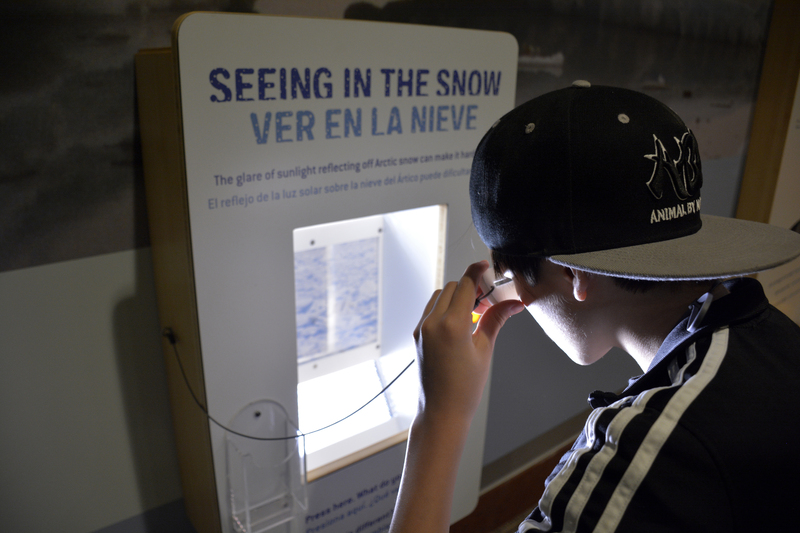 The imagiNATIONS Activity Center is a modern learning facility for young visitors that focuses on teaching Native American innovations throughout history that shape today’s world through engaging interactive activities and installations.